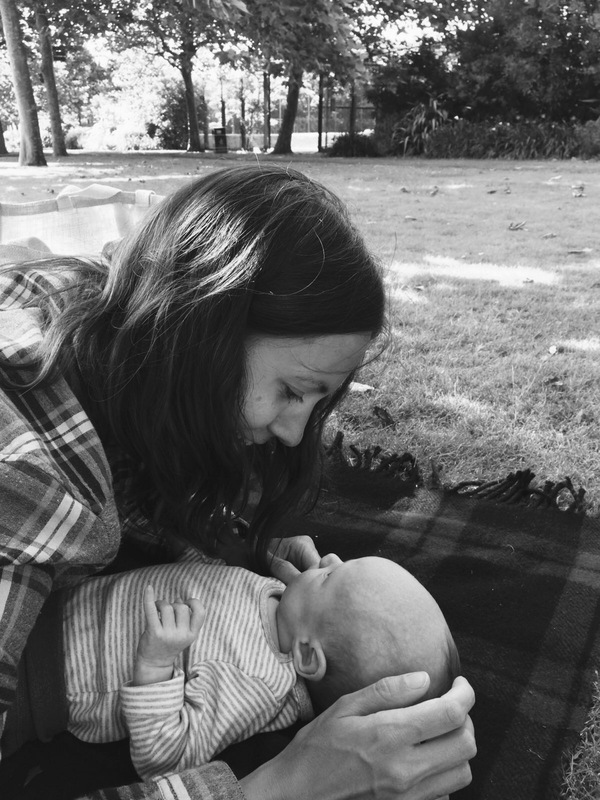 I’m Emma, co founder of GRASP + GATHER (along with my husband Mark) and mum to Leo. After becoming a parent, I decided I wanted to have a job that allowed me to be a stay-at-home mum while pursuing my dream of owning a small business. As someone who has always loved collections – from sorting through my Nanny’s button tin as a child, to scouring the beach for hag stones to this very day – creating Leo’s first treasure basket was something very special to me. I take pride in spending time and attention on finding objects that allow babies to explore and discover the magic of natural items that can teach them so much about the world around us. And I hope my baskets will be a treasured gift to the little ones in your life.